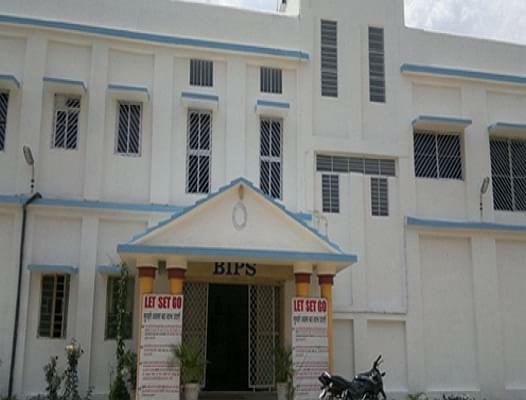 Institute of Professional Studies and Research (IPSAR) has always been famous for its rich culture, silver works, business and educational institutions. IPSAR is located in Eastern India in city, Cuttack, of Orissa. From the past 22 years, this institute is constantly providing quality education and thus has evolved into eastern India’s Premier management institute. Faculty, administration, academic infrastructure, value added programmes and personality development programmes for all round development of students have all contributed to establish IPSAR as a education brand in the Orissa. Bachelor of Science in Biotechnology, BCA, MCa, BBA, MBA, Master of Finance and Control, Bachelor in Tourism and Hospitality. This city is well-connected to National Highways and 25kms from the capital of the Orissa. Bhubaneswar has International Airport which is connected to all states of India. 1. Self Financing Institute of BCA: This is the first self financing institution that have introduced BCA in 1999 and since provided a big platform for the future managers in Information Technology. IPSAR also offers many additional courses to the students like CCNA by Cisco Network academy. BCA is affiliated to Utkal University. 2. Affiliated with IGNOU: IPSAR aim is to impart education in all over the India with the help of IGNOU, is one of the leading universities in the world in the area of distance learning education. IPSAR offers undergraduate, post graduate, diploma and PG diploma of IGNOU. IPSAR provides all the printed materials, multimedia material and technology support through IGNOU. Admission process: IPSAR takes admission twice a year in the months of May and June and in the months of November and December. 3. 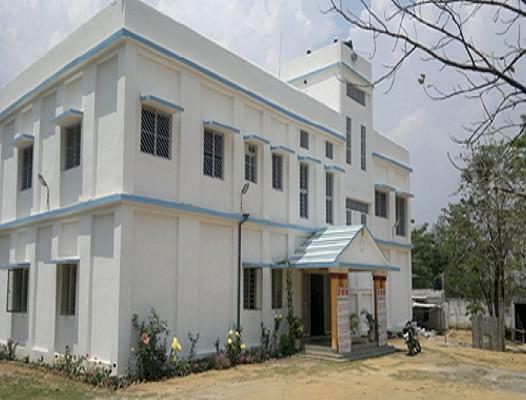 IPSAR Infrastructure: This institute is built up in an area of 2 acre with all high modern facilities which includes computer laboratory, lecture halls, practice rooms, Library, auditorium, green house etc. This all collectively help students in grooming and personality development. 4. CA-CPT Toppers: IPSAR has given many students a new life by providing good quality of education. Many students from this institute have cleared the CPT examination. One of its student was the topper in CPT may 2010.